Blue skies above mountainsides blanketed deep in snow, smoke rising from the chimney of a rustic ski chalet. The jingling of sleigh bells, soothing relaxation in our hot springs. 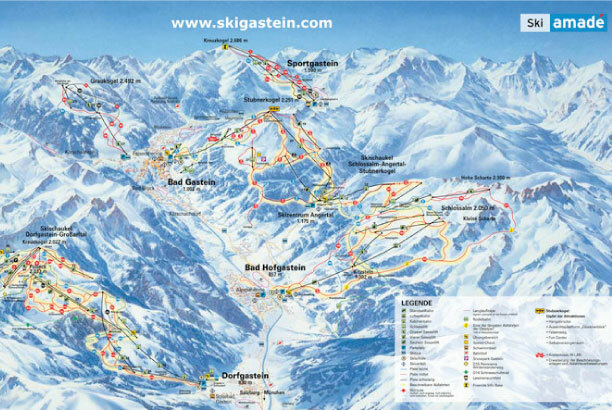 This is what winter holidays in Gastein are all about! Winter sports fans of every kind, families with children, hikers out on a leisurely winter stroll, and athletic ice climbers, all have found the perfect destination for their winter vacation here in Gastein. 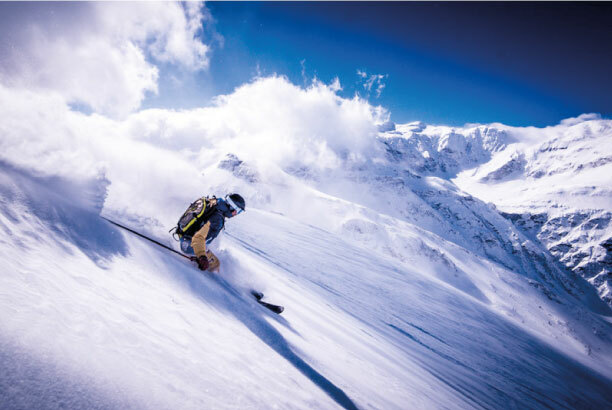 Whether you are skiing or boarding, in Gastein’s four ski areas, with 200 kilometers of slopes and snows you can always count on, you are certain to find the hill of your dreams! As a cross-country skier or a snowshoer, you are bound to cherish the seclusion and tranquility of our countryside. 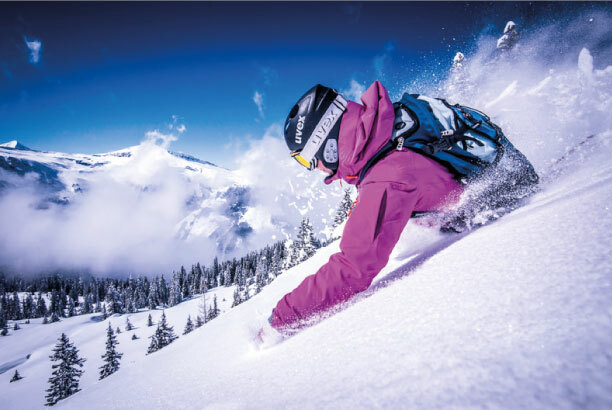 from outstandingly run ski courses even for the littlest “dudes”, to children-friendly ski huts and fun-filled sledding expeditions after dark! 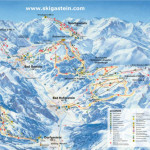 Gastein’s ski schools quickly get everyone, beginner and pro, out on the slopes. 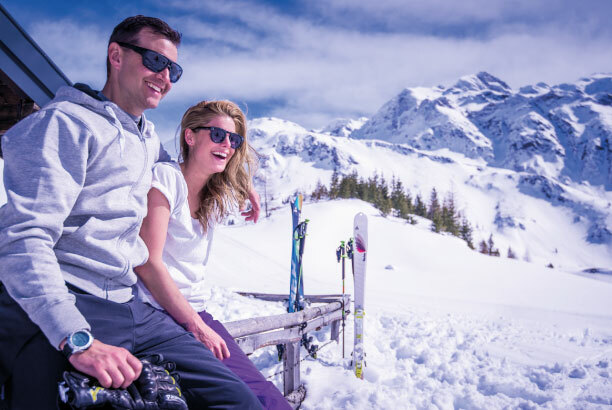 And rental centers offering the season’s latest skis and accessories guarantee the success of your winter holiday in Gastein in Austria from the first moment on! Seventeen hot springs feed into Gastein’s spas and spa resorts where, after a sporting, action-packed day outdoors, you will be able to kick back and feel soothingly relaxed. Improve your health, your fitness, and your general sense of wellbeing in our immensely therapeutic waters! A wide selection of special events and venues, from convivial mountain huts to the chic casino, also guarantees a perfect evening after a magical winter holiday spent in Gastein!